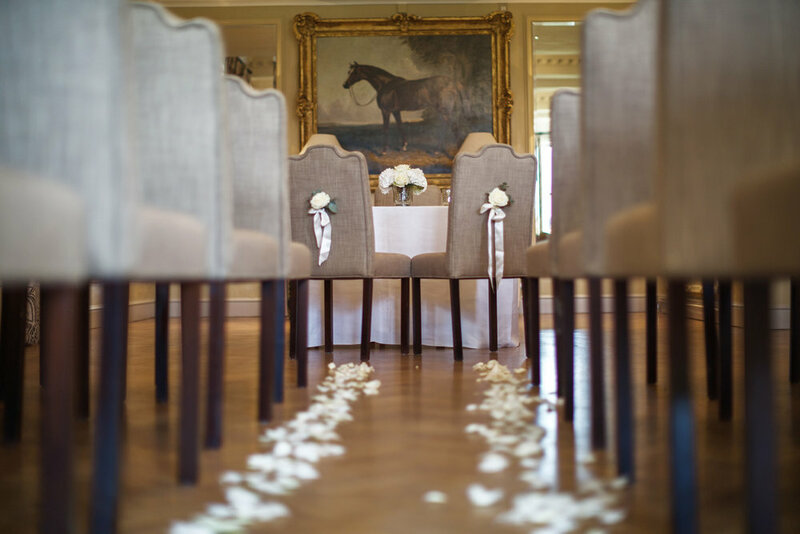 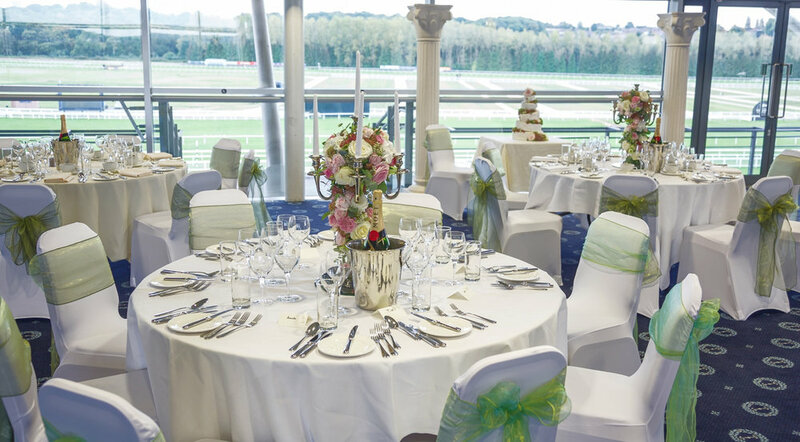 What an exciting venue for a wedding ceremony, for horse racing fans or not. 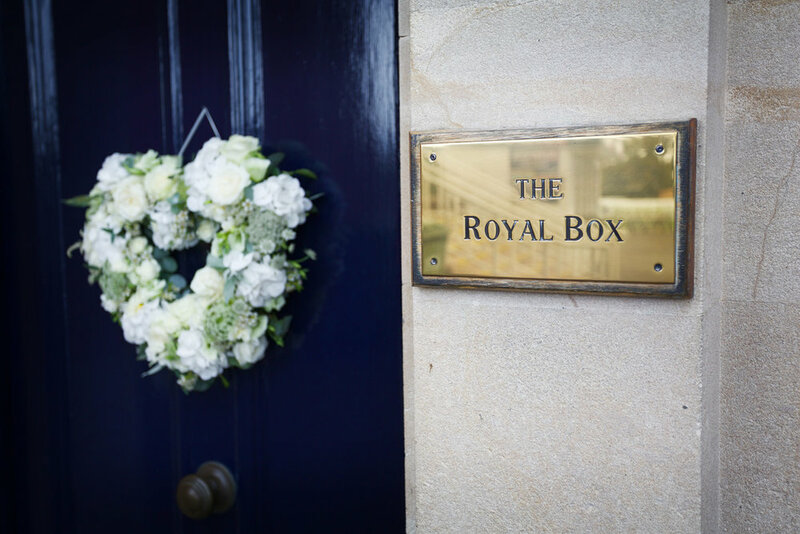 Who wouldn't want to get married in the Queen's luxurious Royal Box - just think of the names that have been entertained in that one room alone. 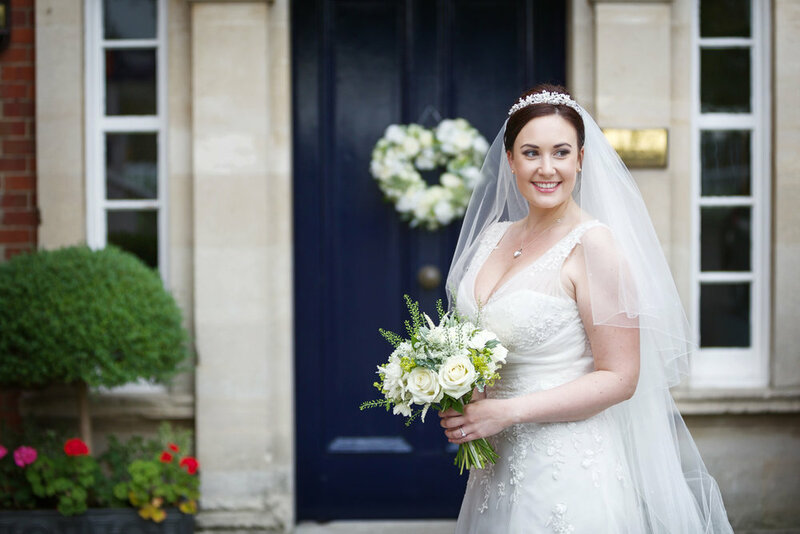 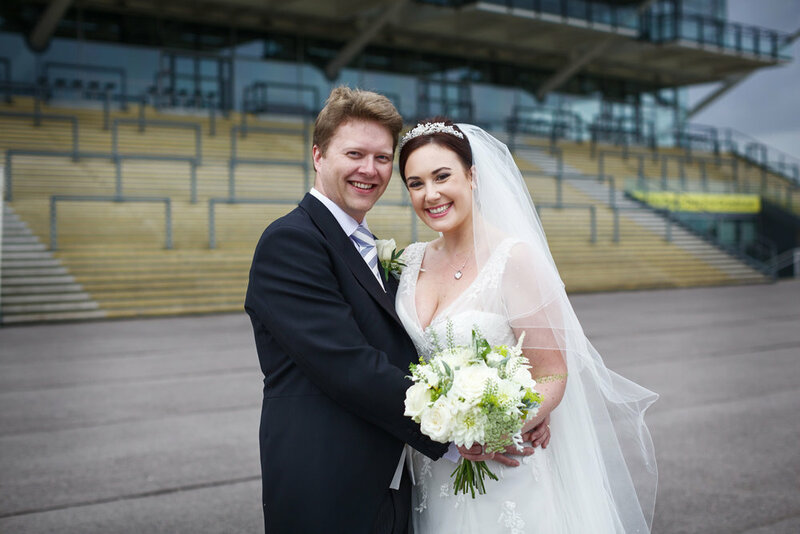 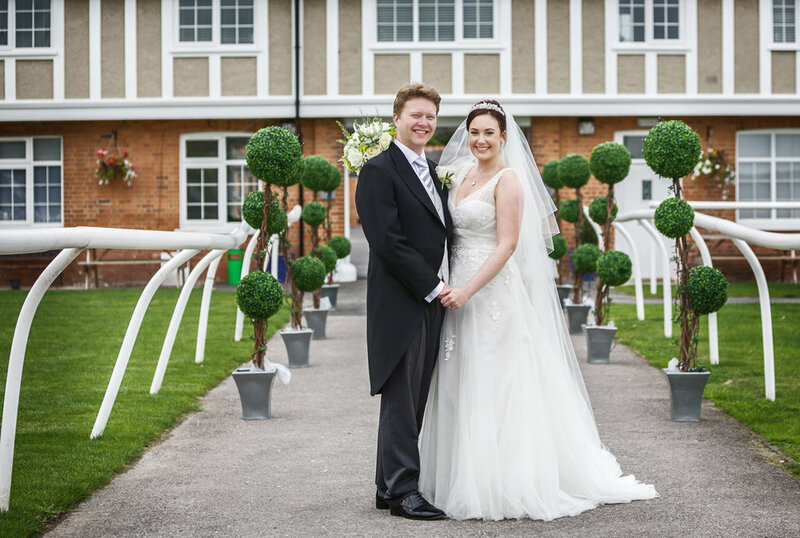 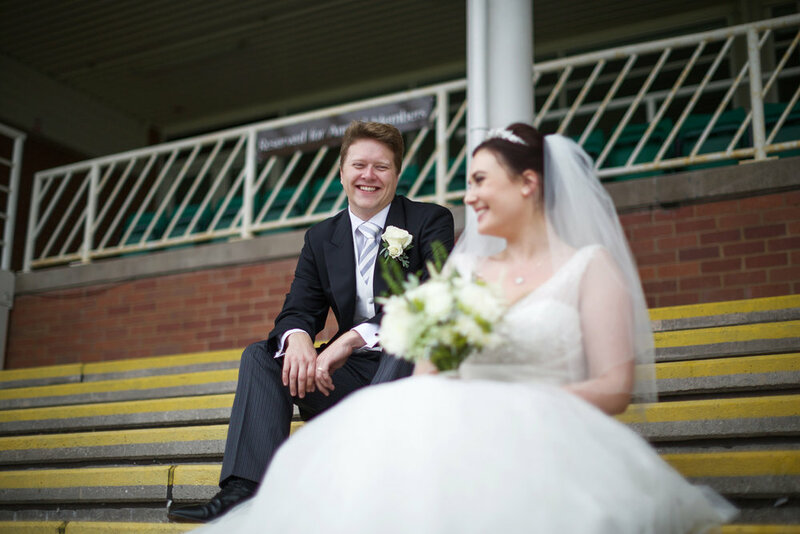 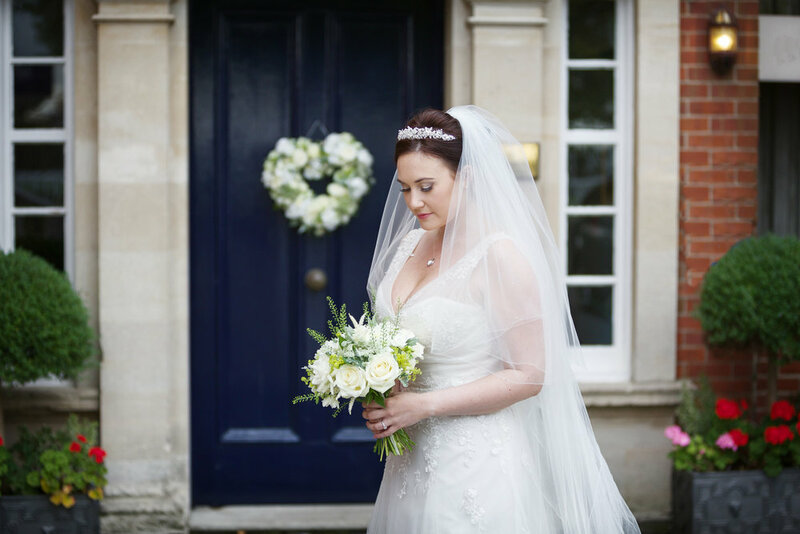 Newbury Racecourse can cater for small intimate weddings as well as very large weddings. 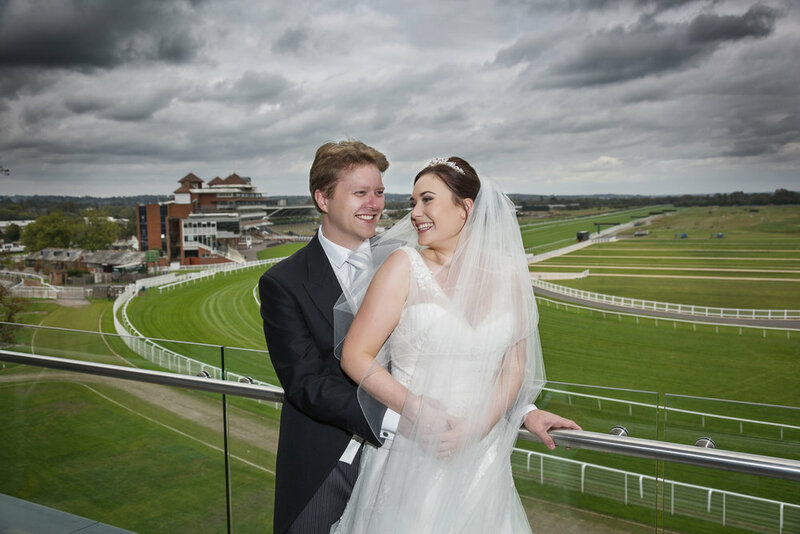 The facilities are great as are the wedding photograph opportunities - with or without a racing theme. 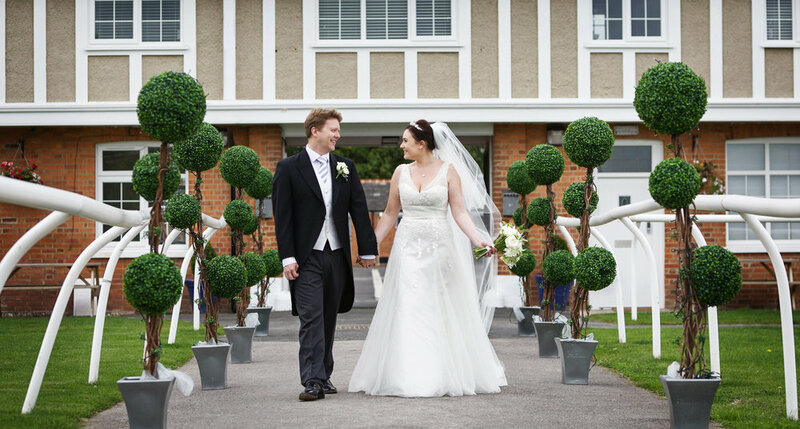 This venue is even better now that there is a hotel on site - great for guests.